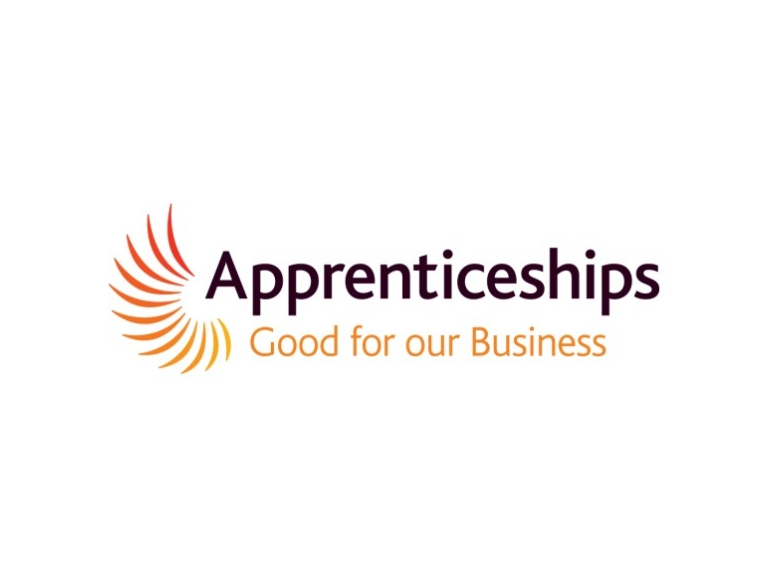 Grants are still available from Alliance Leaning for employers looking to take on an apprentice. The grants are worth £2,250 and are available from the government via Alliance Learning. Lots of employers can’t afford to take on any new members of staff, which is why this grant could be so important in assisting them in hiring this new member of staff. There are over 40,000 of these grants available for small to medium sized companies. Hiring an apprentice will give 16-24 year olds employment through the apprenticeship programme. They will give them the chance to earn a wage, learn on the job skills and gain qualifications they need to build a successful career. Employers usually get the grant in two instalments, once half way through the apprenticeship and the final payment at the end. Just ensure that you haven’t taken on an apprentice in the last 12 months already. There are other terms and conditions, which Alliance Learning will be available to tell you about. For more information contact Alliance Learning on 01204 689592 or visit their feature. Alliance Learning have many years experience linking young people with employers.